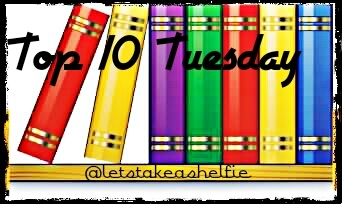 This week's Top 10 features books that I've added to my spring TBR list. 1. 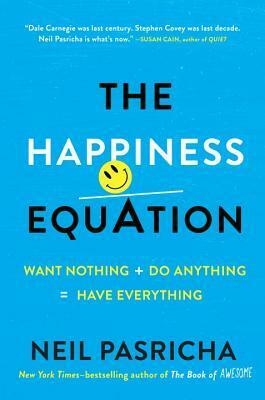 The Happiness Equation: Want Nothing + Do Anything = Have Everything by Neil Pasricha - I've been a fan of Neil Pasricha ever since I first read The Book of Awesome. His books always manage to put a smile on my face while also providing tips and life lessons. 2. Mad Miss Mimic by Sarah Henstra - I've owned this book since the week it was released. I've tried to read this a few times, but just haven't found my groove. I'm willing to give it another shot. I really like the premise of the book and have read a ton of positive reviews. 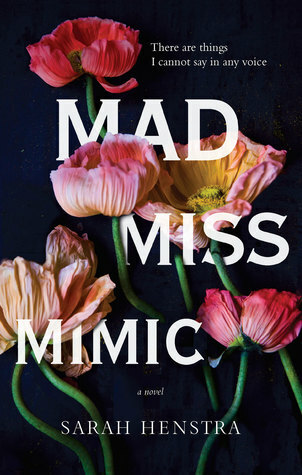 Mad Miss Mimic is the March pick for The Morning Show Book Club. 3. 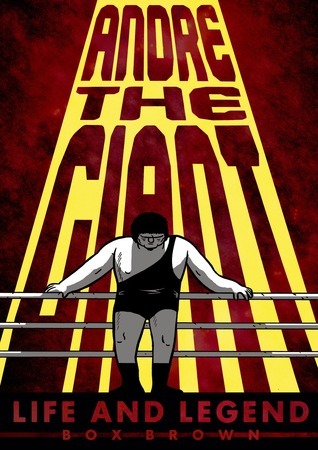 Andre The Giant: Life and Legend by Box Brown - Most readers of this blog will likely remember Andre the Giant from his role as Fezzik in The Princess Bride. I remember him from his wrestling days. My grandparents and I would snuggle in their bed and watch him and WWE (back then it was known as the WWF) buddies beat each other down in the ring. I've been waiting for this book to reach the top of my pile for two reasons: 1) I'm really curious about what life was like for a 7'4", 500lbs person. 2) It's a graphic novel!! 4. 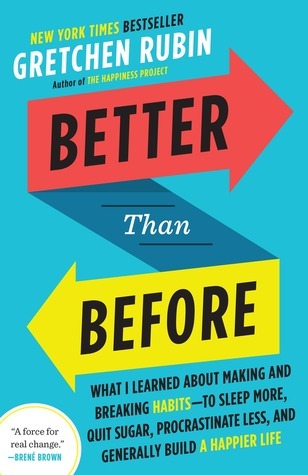 Better Than Before: What I Learned About Making and Breaking Habits to Sleep More, Quit Sugar, Procrastinate Less, and Generally Build a Happier Life by Gretchen Rubin - I've been reading a lot of self-help type books over the past few months. Better than before is one that I've been eyeing for a while. Now that it's in paperback and lot more portable, I figure now would be a great time to finally give it a go. 5. A Darker Shade of Magic by V.E. Schwab - Yet another YA series I was hoping to get into sooner rather than later. I started this one the day it was released and for some reason it never left my night stand. I plan to finish it with hopes to continue on to the book's sequel A Gathering of Shadows shortly after. 6. 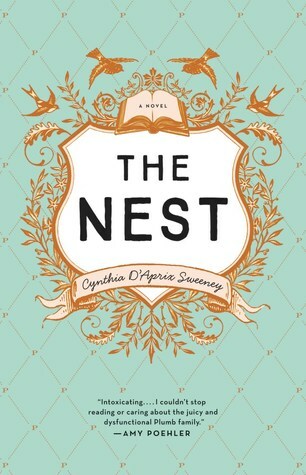 The Nest by Cynthia D'Aprix Sweeney - I featured this book in one of my recent Waiting on Wednesday posts. Will all of the dark thriller/mystery type books I've been reading, I thought The Nest would offer a nice break. The synopsis describes it as a "warm & funny" book about a family who is brought together because of a shared inheritance. This one is out next week and I cannot wait to get my hands on it! 7. 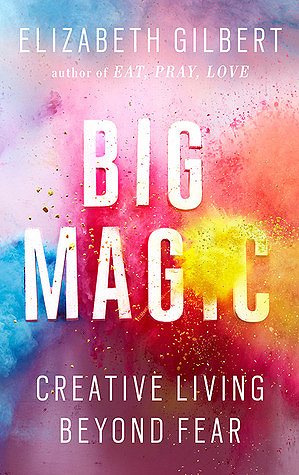 Big Magic: Creative Living Beyond Fear by Elizabeth Gilbert - From the author that brought us Eat, Pray, Love. I was drawn to this book first, because of its cover, then as I continued to read what it was about, I was intrigued even more. As mentioned earlier, I've been finding self-help/inspiring reads to be more interesting over the past little while. Reading the authors' varying perspectives on how to improve one's life through change help me reflect on my own life and the groundwork that I begin to lay for my children's future. Last but, not least, I've added Justin Cronin's The Passage Series to my list. 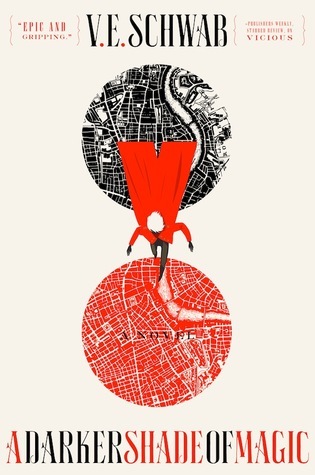 It consists of three books: The Passage, The Twelve and The City of Mirrors. The final book is scheduled to release on May 24, 2016. The lovely folks at Penguin Random House Canada sent one of the best book packages I have ever received to promote The City of Mirrors. In addition to the books, the Binge Box contained a Red Bull, some popcorn, medication (it was really gum in disguise) and a handy dandy night light. I haven't heard of this series before, nor have I read anything by Justin Cronin, so this one is going to be an adventure...a creepy, spine tingling adventure. Which books made your spring list? Leave me your Top Ten Tuesday post in the comments so I can check it out! 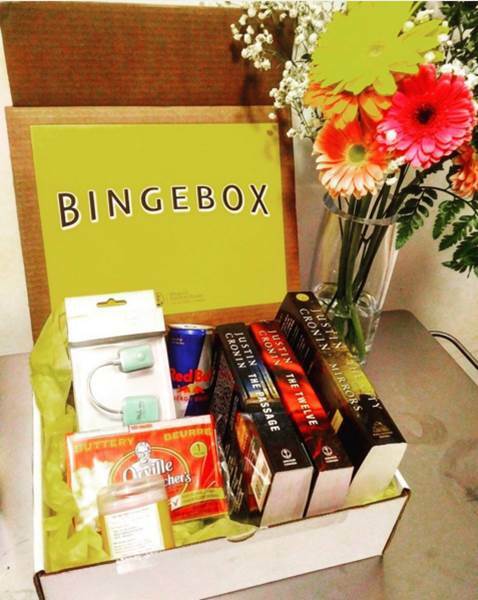 Your BingeBox package is great. I have heard great things about The Passage, enjoy. So many books I haven't heard of. A Darker Shade of Magic is one that I want to read too, though I don't think I'll get around to it this Spring.